Hello Friends!! so here I am again participating in the SIP challenge of the week!! 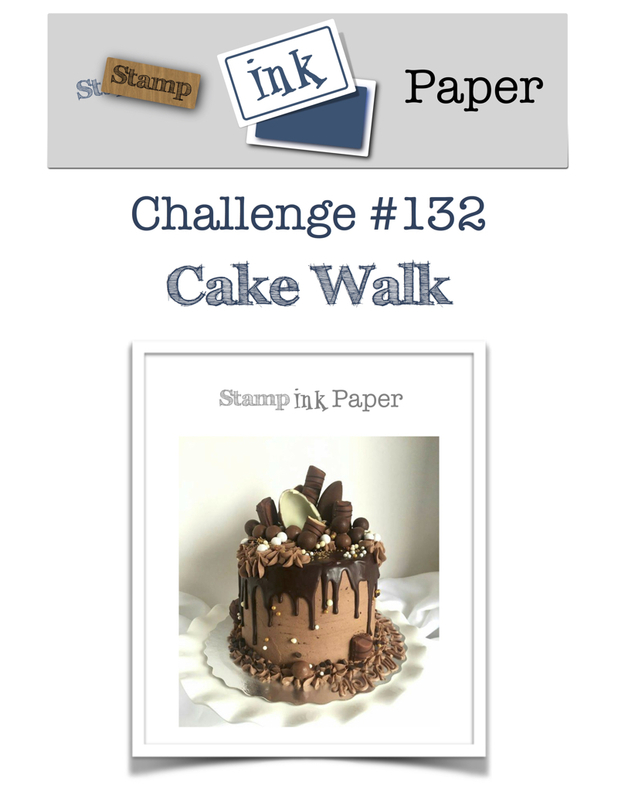 this week the theme was fun Cake! so when I read the challenge I immediately thought of using the sweet soiree suite!! which is the one that has a cake in it!! I mean it was just perfect.. I just got this set and I have been wanting to play with it, but since my focus has been valentines I have not had time to play with this!! so I love that this challenge is giving me the perfect excuse to play with this suite!! So here is my sample!! I use the designer series paper (DSP) on this suite, it is the Sweet Soiree Specialty DSP, and what is cool about this paper pack is that each sheet has silver foil, it looks gorgeous!! and on all projects this will have a WOW effect!! Did you see the cake stand??? This was die cut with the coordinating framelits! 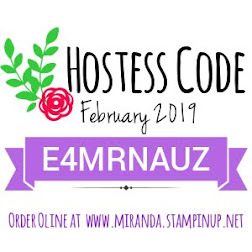 and you guess it, when you get both the stamp set and the coordinating framelits on a bundle, you save 10% on both items!!! I colored the flowers on the cake using the blends markers!! I love these alcohol markers!! and then I added Wink of Stella on the flowers, this adds a lot to the card!! on the below picture you can see more details on the flowers!! you definitely need to get all the colors of these markers!!! And here is the video tutorial where I show you how to make this beautiful card, hope you enjoy watching this video. Don't forget that Sale-A-Bration is still going on, so for every $50 you spend on Stampin' Up! products on my store you get a FREE item from the Sale-A-Bration brochure!!! don't miss out on this great promotion!! this is truly the best time of the year!!! This is beautiful, Alejandra! I just got the blends and am learning how to use them...your coloring is delightful, and the Wink of Stella adds such an elegant touch! Thanks for playing with the SIP Let Them Eat Cake challenge!